Having premiered in the United States in 1988, Fame the Musical has since been staged non-stop around the world, to great artistic and commercial success, always featuring among the top-three selling musicals in the world –a sold-out success owed to show-stopping choreographies, as well as hit songs beloved by huge audiences. 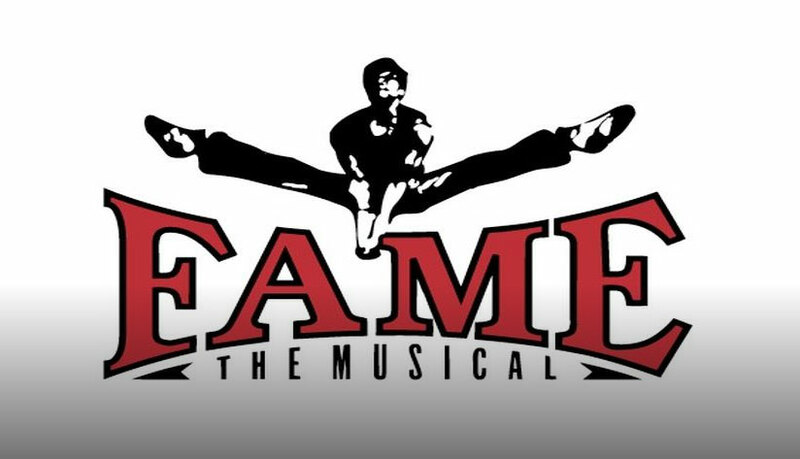 In Greece, FAME will be staged at the Gialino Theater for the 2017-2018 season by Alexandros Rigas, who will be translating the musical and directing a cast of 25, performing to a live 10-member orchestra. The names of the 5 leads will be soon released, while the second round of auditions for the 20 young actors to play the students of the famous “High School for Performing Arts”. The first 3-day audition drew 280 young performers who proved their skills in singing, dancing, and acting. A first selection has been made, and those advancing to the second round will be notified by the production team to attend the second and final audition, to be held on Monday, September 4, from 10 am-6 pm. However, the second round is also open to any performers who were not able to take part in the first round. The color-blind casting call is for men and women with an acting range of 17-25 years of age, skilled in dancing, singing, and acting, who will be asked to perform a song from a musical (either providing a cd-usb of the music, or the sheet music for a pianist to accompany them live). For more information and registration, please call 210 9315 600 or 210 9316 102.